When someone dies, a doctor will usually attend and issue a death certificate. But if the cause of death is unknown, violence was involved, the death was sudden or some other concern is identified, the matter will be referred to a coroner. The coroner can decide that there needs to be a post-mortem and if necessary, they can require an inquest into the cause of death, especially if the post-mortem is unable to identify the cause of death, or violence was involved. However, when in someone in care, who is subject to a Deprivation of Liberty order dies, the process above does not apply. Instead, there is automatically an inquest. (You can find more about deprivation of liberty orders from my earlier blog). As a reminder, these orders apply to anyone who is unable to consent to their care and who’s care requires that they are not free to choose how to live their life (e.g. they are prevented from going out alone or they are subject to continuous monitoring). From January 2017, this law changes and an inquest will no longer be an automatic outcome. You can find more information, including how to get help and support f you’re facing a coroner’s inquest here. You're on our blog and updates site, which is hosted by elXtr. elXtr is a leading digital hub powered by the award-winning lawyers at LHS Solicitors LLP, bringing you real law, made easy. Find out more about elXtr here. Law for the online generation starts here. 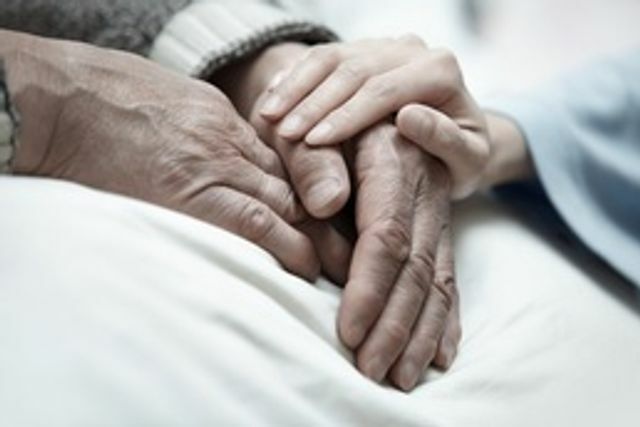 Under the amendment, the coroner will still be informed should there be unusual or suspicious circumstances surrounding a person’s death but campaigners hope that the change will make the grieving process easier for families, care home staff and fellow residents.